3.Takes only about one hour- on average. 4.One dress or pant size reduction- on average. 5.Results typically seen in 8-12 weeks. 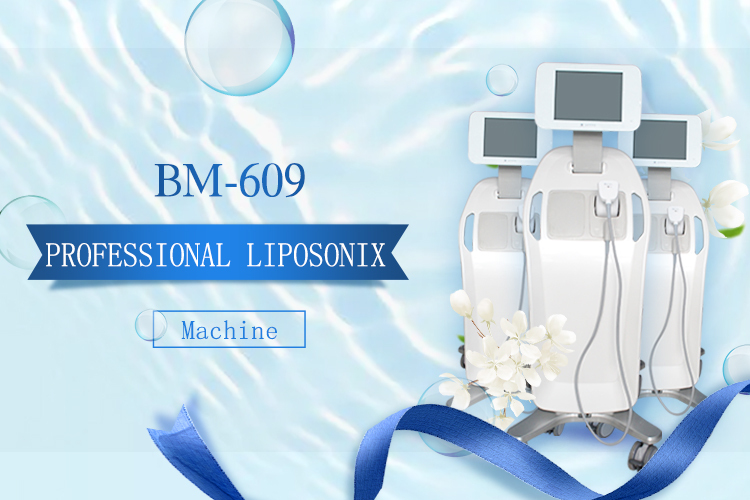 Principle of Professional Liposonix Body Slimming Machine:The Liposonix system is powered by high-intensity focused ultrasound (HIFU) to permanently destroy subcutaneous adipose tissue.The transducer, contained within the Replaceable Treatment Cartridge (RTC), focuses energy precisely at specific depths,creating a rapid rise in temperature only at the targeted area. Tissue out side of the treated area,is unharmed. By utilizing heat, the system creates a dual tissue response resulting in the destruction of targeted fat as well as contraction of collagen in the treatment area. 1.Nonsurgical treatment: no injections, no trauma, no drugs, no anesthesia throughout the course of treatment. vessels and nerves are still intact. There is no risk of infection and trauma. Shaping a security commitment. 3. 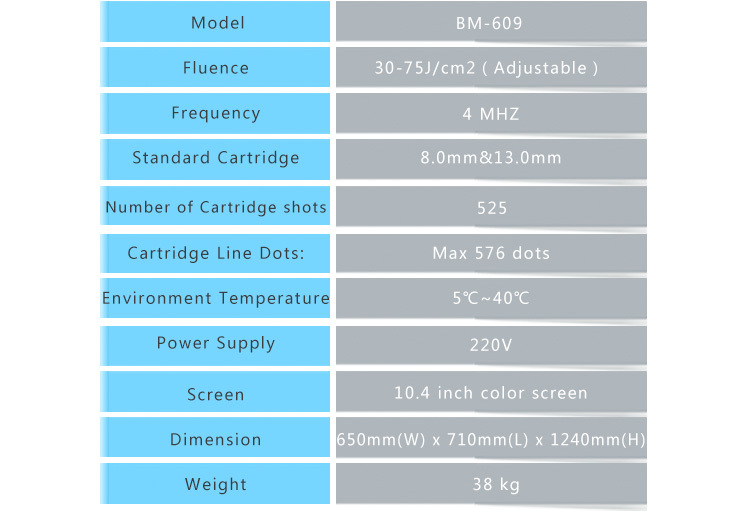 Intelligent design:Intelligent control, touch operation, visual interfaces, easy to learn, safe and convenient. affects to normal life and work.